ISLAMABAD: Chairman Pakistan Tehreek-e-Insaf Imran Khan reassured protesting party workers that he would rectify mistake, if there is any, in allotment of already decided party tickets to candidates. Fresh assurance from Khan came as the unhappy workers sit-in outside his residence in Bani Gala entered fifth day on Friday. 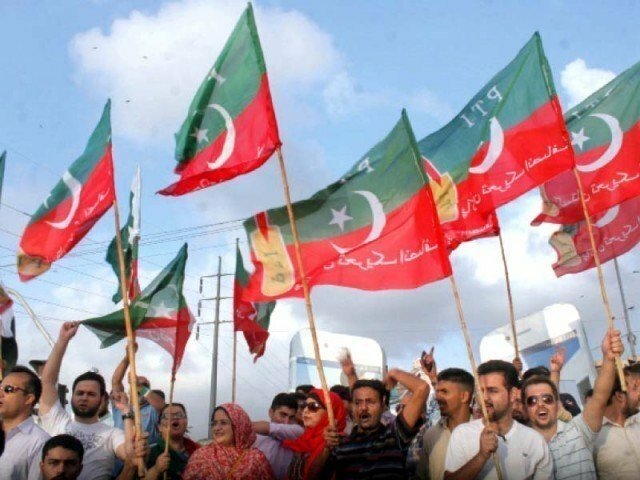 Hundreds of party workers are camped outside Khan’s residence against alleged merit violation in award of party tickets in different constituencies of Punjab and Khyber Pakhtunkhwa. While addressing workers Khan once again defended decision of award of some tickets to new entrants to party, saying “PTI is going to contest next elections to win it. I am trying my best to find out if any unjust decision has been made in selection of candidate/s in any constituency”. “We cannot work as an NGO where old-timers are given priority over new inductees. To win elections, we need to field those candidates who know how to win elections,” he said, adding there were some 10 per cent constituencies across Pakistan where it was difficult for the party to choose between two best available candidates owing to very less difference in their popularity graph. “For almost a week I have used all resources available including surveys to assess if & where merit may have been ignored in ticket allocation. I assure all who have submitted complaints that before announcing the final list I will ensure that where merit was bypassed it is restored,” Khan said in a message for workers posted on Twitter. On Monday, Khan sought from party activists three days’ time to “personally review” all appeals against the unfair award of tickets. 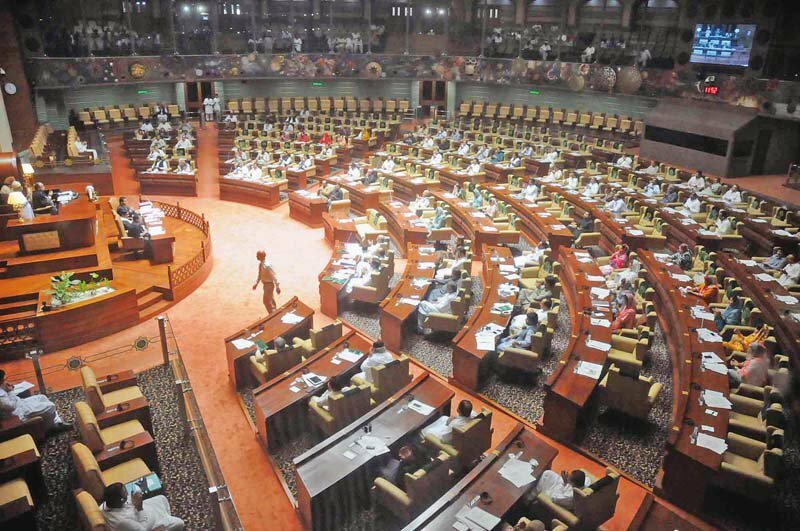 According to a senior PTI leader Khan himself was reviewing decisions of the parliamentary board and there were chances that party tickets in a couple of constituencies in Punjab may be withdrawn from previously announced candidates. “There were 4,500 applicants and so far we have awarded tickets in over 500 national and provincial assemblies constituencies. It’s difficult to satisfy every applicant,” he said. He also recalled PTI’s 126-day sit-in staged in 2014 against alleged rigging in the 2013 general elections. “If you think unjust decision has been taken in selection of some candidate from a constituency then it’s right of constituents to protest,” he told party activists. PTI chief Friday announced he will formally kick off party’s campaign for general elections from Mianwali on June 24 (tomorrow). Khan announced this in a recorded message released on Friday to media. He hoped that PTI would form the next government in the country after winning elections. “There is a reason to kick off campaign from Mianwali. It is the city whose people elected me to parliament for the first time in 2002 and today situation is that PTI is the single largest political party of the country,” he said. According to plan, the PTI chief would travel across the country during the next one month addressing public gatherings in different cities to garner support.